Share the post "Shine beautifully with total care for your body and soul Thai Med (Isa, Ginowan City)"
If you turn towards the Ginowan Bypass from national route 58, you will immediately come to Thai Med.This is a relaxation salon that combines massage and hot stone spa, known as ganbanyoku.Here you can experience the distinctive Japanese hospitality that has been loved by locals for more than ten years. 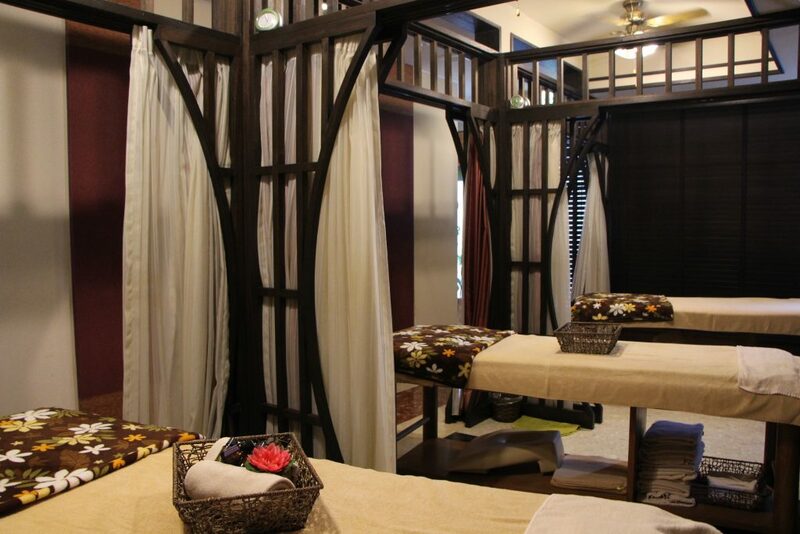 Sweat in the hot stone spa for a refreshing detox! 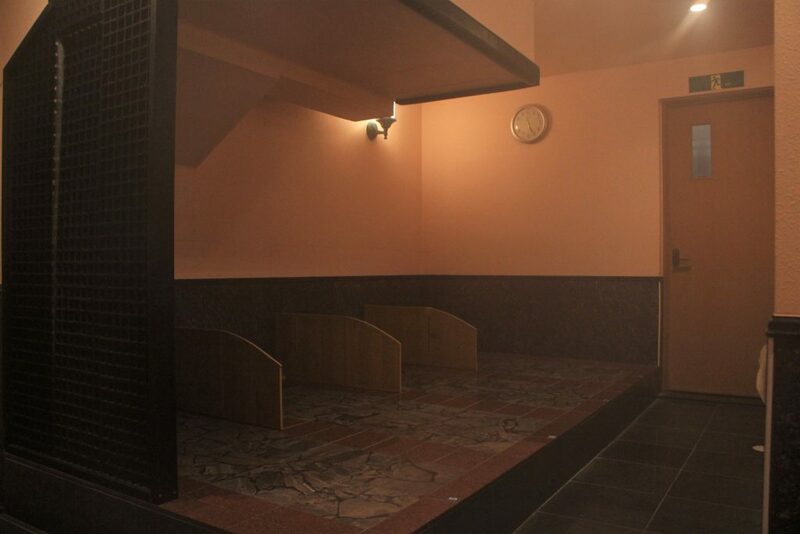 Ganbanyoku is a sauna-style bath in which you lie down on heated natural bedrock and sweat. It is also called a 'waterless bath. 'It slowly heats your body to the core so that you sweat heavily, but that sweat is a good kind that is silky and moisturizes your skin like lotion, so you don't need a shower!Unlike regular saunas, it does not dry you out, so it is particularly good for winter. 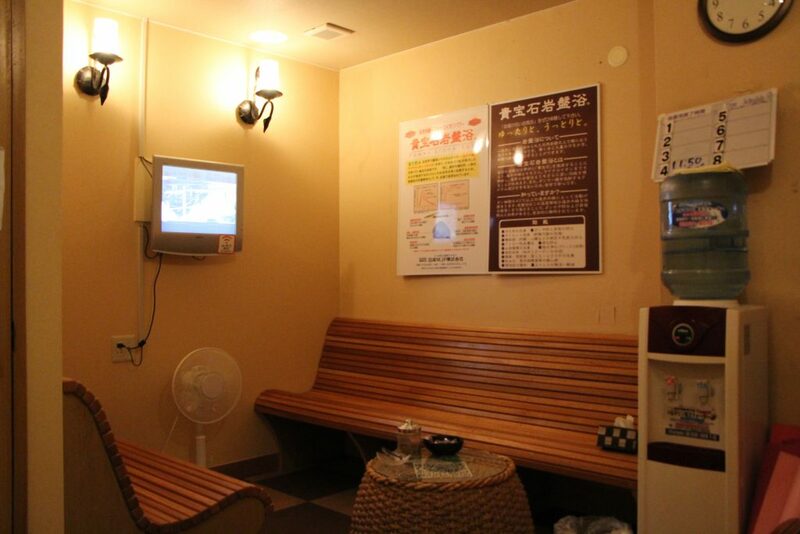 This hot stone spa uses a special bedrock called kihoseki (1,500 yen (after tax) for 90 min.) that does not release radioactive substances, so it is safe and gentle on your body.Even pregnant women can use it without worry.The owner, Uehara, tried many different varieties of bedrock in Okinawa and other prefectures. She decided that the safest one would be the best, and this kihoseki was the answer she arrived at.It is also reportedly good for physical problems women often face, such as menstrual irregularities, sensitivity to cold, and infertility. 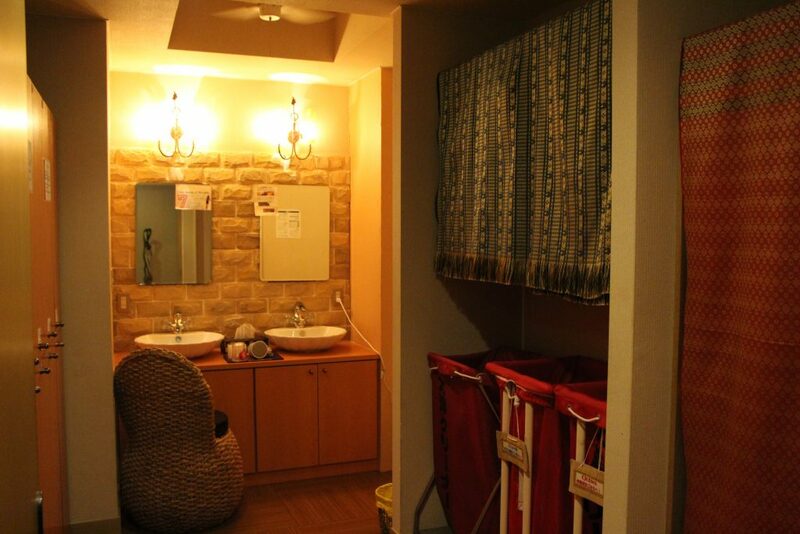 Hot yoga in the hot stone spa(2,000 yen (after tax))is also popular.Negative ions are suspended in the air in the spa, so you tire less easily and feel more refreshed.Some tourists from overseas have participated in the yoga class and become repeat customers. Another great point is that it always has towels and clothes to wear in the spa, so you don't need to bring anything with you.If you want to put on makeup afterwards, bring your makeup with you, and if you want to wear your underwear in the spa, bring a change of underwear. A massage after warming your body in the hot stone spa has a synergistic effect; it promotes blood circulation, enhancing the effects of the spa.Smooth and comfortable manipulation with full hands improve the flow of blood and lymph that is blocked up in your body.Of the three types of massages, the most popular is the lymphatic drainage massage (5,400 yen (after tax) for 60 min. 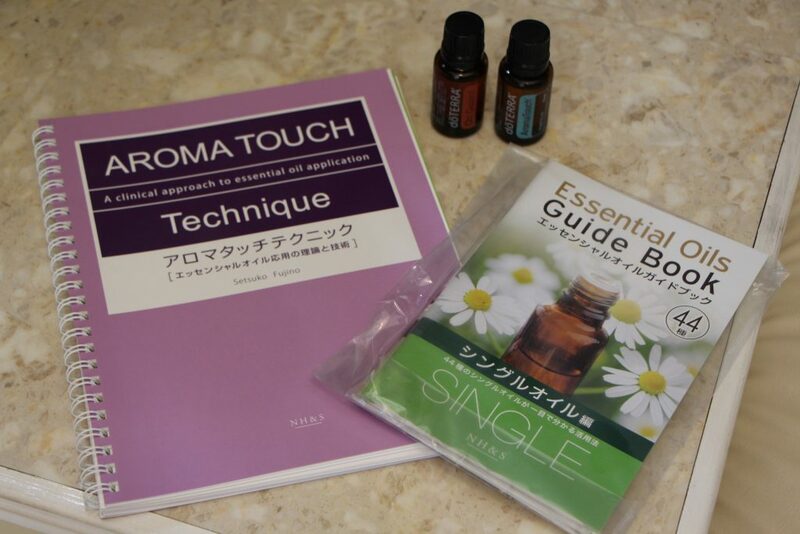 )that offers strong detox effects with stronger pressure.The aromatherapy treatment (6,480 yen (after tax) for 60 min. )treats your body with soft pressure along the lymphatic drainage with the addition of the relaxing effects of an aroma of your choice. If you are want the best of both worlds and wish to thoroughly boost your lymphatic drainage and relax, you can try a set that includes 30 minutes of hot stone spa and 90 minutes of lymphatic medical care(7,560 yen (after tax)).For facial treatment, try the popular anti-aging care course and experience skin lifting and lightening effects. 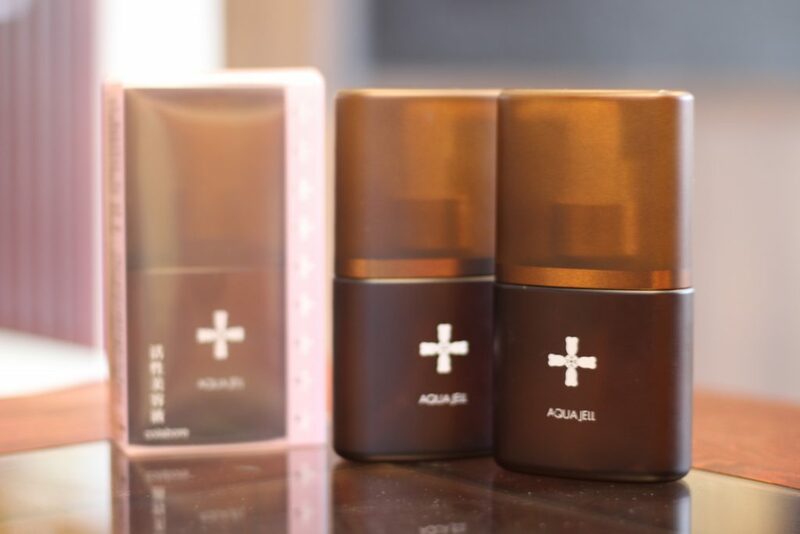 "The active lotion used in the facial acts like an electric facial and your skin pulls in the active ingredients with its own power. 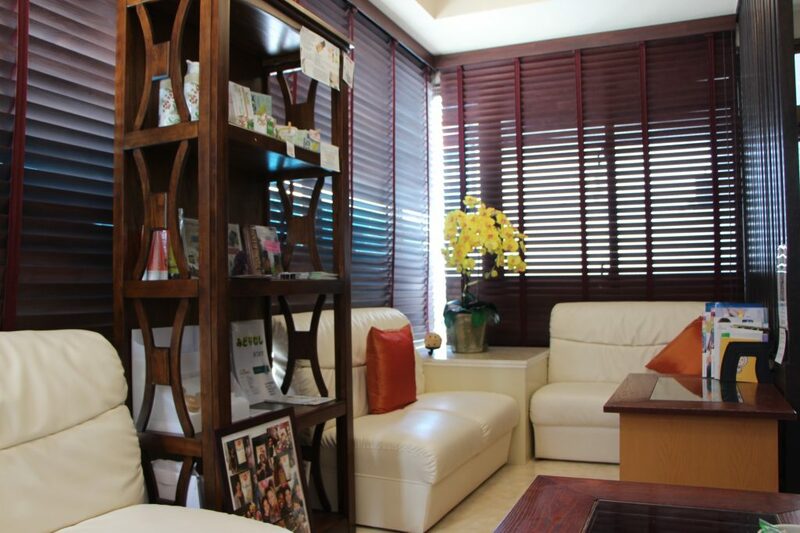 The owner, Uehara, worked in the beauty industry in Thailand that is an advanced country in terms of beauty treatment, and the interior decor in the salon has an Asian theme that resembles a spa in Thailand.Also reassuring is that the salon has English speaking staff.You can easily make an appointment by email via the website. Many couples use the service,but men cannot use the hot stone spa, so a common scenario is that the man has a longer massage than their partner while she enjoys the hot stone spa. It also has a school for those with experience.At this school, you can learn about the hand manipulation techniques and hospitality service.It is an intensive three-day-long course, so you can easily participate during your trip.Inquiries for dispatch to hold overseas courses are also accepted. Please inquire for details.Yield your mind and body to the techniques of combined hot stone spa and massage to relieve your travel fatigue.